Whether you have a flat commercial roofing system, or work out of a converted house with asphalt shingles, preparing your roof for the changing seasons is incredibly important when it comes to reducing the risk of damage. Here are a few ways you can prepare your business’s roof for the coming autumn weather. As leaves start falling from the trees, they will inevitably start collecting on your roof. Wind and rain often send this debris to your gutters where it sits and slowly clogs your gutter system. If left untreated, clogged gutters can lead to roof damage, water damage in your building’s siding, and may even provide a perfect environment for pests and insects to take up residence. Even worse, the weight of wet leaves and the constant freezing and thawing common in late fall can push your gutters away from the side of your building, leading to even more costly repairs. If you’re cleaning them yourself, be sure to take proper safety precautions. Have someone hold the ladder at the base while you’re working. Wear thick leather gloves to protect your hands from any jagged edges on your gutters or sharp sticks and debris. 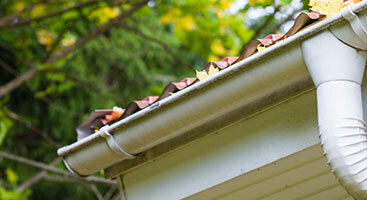 Take your time and move slowly to avoid injuring yourself or damaging your gutter system. For best results, consider calling in a professional. Cleaning your roof regularly will help protect your building from damaging leaks and roof damage. Piles of leaves and other debris trap moisture against your roof, leading to premature deterioration of the material. Once moisture penetrates through the shingles or the sub-roofing, you’ll notice an increase in moisture buildup in your attic. Over time, the high amount of moisture encourages mold, mildew, and algae growth that can make it into your walls. Once mold gets past your roof, you’re in for some expensive mold-removal repairs. If you’re concerned about the appearance of your roof due to a buildup of algae and moss on your shingles, you may want to consider getting your roof professionally cleaned. Experienced roof cleaning companies can get rid of unsightly mildew and algae and keep it from coming back. Remember, your roof is a significant investment, especially if you’re working out of a converted house where a dirty roof may reduce your business’s curb appeal. 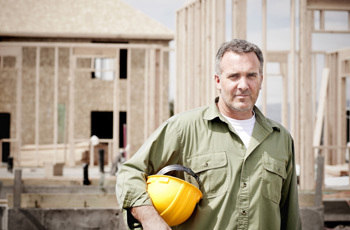 Should you notice any of these signs, consult an experienced roof repair company immediately. The faster the damage is fixed, the less extensive it will be. 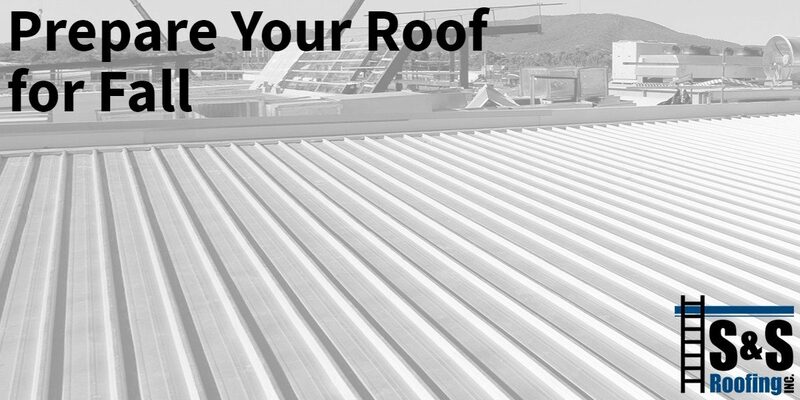 No matter how extensive the repairs may be, S & S Roofing is your best choice for commercial roof repair in New Jersey. We’ll come to your business and fix your roof with minimal disruption to you or your customers. We understand what it is like to be a small business and we know that having repairs done on your building can be a hassle for customers and your business. We will make every attempt to minimize the disruption. Call us today for a no-obligation estimate!